T i p ! Are you tired? All parents feel tired and exhausted, at least sometimes. Visiting Tokyo is a fantastic chance to take a few hours for yourself. 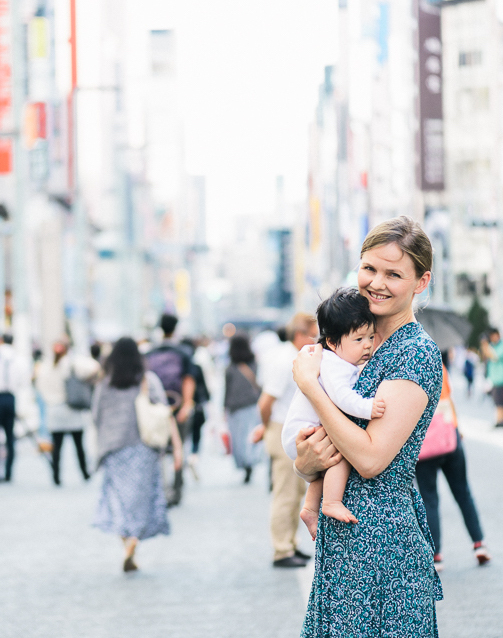 I have been making some huge updates to the members section of Tokyo Urban Baby, including my NEW Health and Beauty Guide. So make sure you watch my video and download this guide! 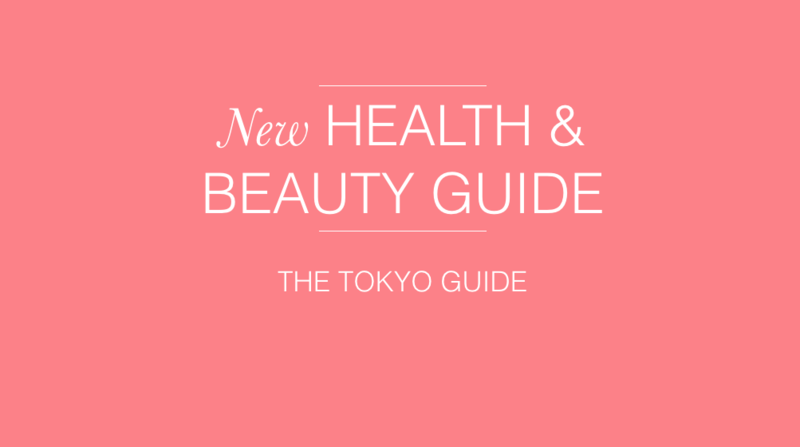 If you have already bought my Tokyo Guide, simply login and you’ll find your new Health & Beauty Guide in the top menu. If you haven’t signed up yet, click on the link here to join!